Issued in a three-panel cardboard sleeve, housed in an embossed outer sleeve. The best entry in the House Masters series. These 22 tracks take you through each FK era right from the very beginning up to the recent Director's Cut projects. There's a lot of incredibly melodic vocal tracks in this package. 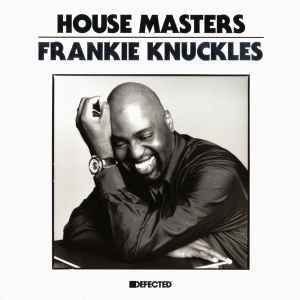 Highly recommended for fans of 90s and Soulful House, and a respectful tribute to Frankie's passing. The man definitely deserves a Volume Two.